Ask people for their views on artificial intelligence, and many will talk about their fears of Terminator-style human enslavement by robots. Even Professor Stephen Hawking once said that AI could end humanity. But now, five tech giants have joined forces to publicize the benefits of super-intelligent machines. Google, Facebook, Amazon, IBM, and Microsoft have formed an alliance under the snappy title of the Partnership on Artificial Intelligence to Benefit People and Society (PAI). 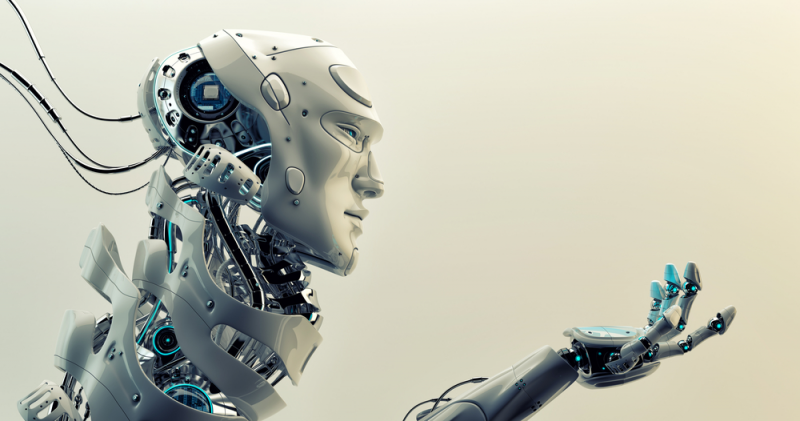 In addition to alleviating fears over a possible Skynet scenario and other “legitimate concerns,” the non-profit group will conduct and publish research in AI-related areas such as ethics, fairness, privacy, transparency, the exchange of information between machine learning systems, trustworthiness, reliability, and collaboration between people and artificial intelligence. The Alliance emphasized that it has no plans to "lobby government or other policy-making bodies." There will be equal representation between corporate and non-corporate members, and it wants “academics, non-profits and specialists in policy and ethics” to join the group. The project's website states: "We believe that artificial intelligence technologies hold great promise for raising the quality of people's lives and can be leveraged to help humanity address important global challenges such as climate change, food, inequality, health, and education." Elon Musk’s non-profit research company OpenAI is also missing from the founding members lineup, though it may join at a later date. PAI is in discussions with the Association for the Advancement of Artificial Intelligence and the Allen Institute for Artificial Intelligence regarding future members.